Asian countries are trying to keep up with the western world as we see deep work into the area of cryptocurrency regulation. 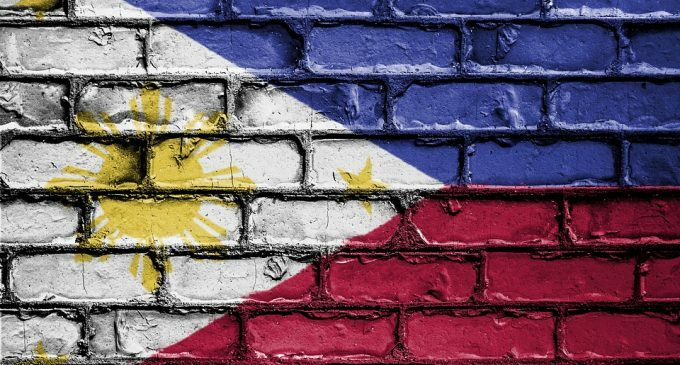 Recently, The Philippines had announced new regulation for digital assets, in a move with the main purpose of protecting investors and promoting innovation. The Cagayan Economic Zone Authority (CEZA), a local government regulator, had announced the new regulation which will cover areas like cryptocurrency purchases, including also utility and security tokens. Dubbed as DATO (Digital Assets Token Offering), it is a regulatory framework which requires companies issuing digital assets, in relation to ICOs, for the provision of documents with clear details about the issues, the project, and certification from experts. We aim to provide a clear set of rules and guidelines that will boost innovation while also ensuring proper compliance by actors in the ecosystem…..we hope that these set of regulatory innovations will promote blockchain and crypto adoption by institutional investors and the financial system. Regulatory compliance will not be ensured by CEZA alone. The Philippines will embrace the idea of self-regulation, a relatively new approach which implies the help of privately-own entities and experts from the industry. The ABACA (Asia Blockchain and Cryptocurrency Association) is a self-regulatory body which will make sure that regulation will be implemented as it should. This isn’t the first time we see this approach in Asia. Japan had recently decided to take the path of self-regulation, allowing private experts to set up compliance rules for blockchain-based companies. Public regulators are acknowledging that their level of expertise in the blockchain industry is very low, so they ask for the help of experts in order to come up with an appropriate regulatory framework – one that will drastically reduce the level of fraud, while also enabling the blockchain technology to be integrated into the global economy. The Philippines is among the few countries which had managed to understand that, and a lot of work still needs to be done at a global scale.